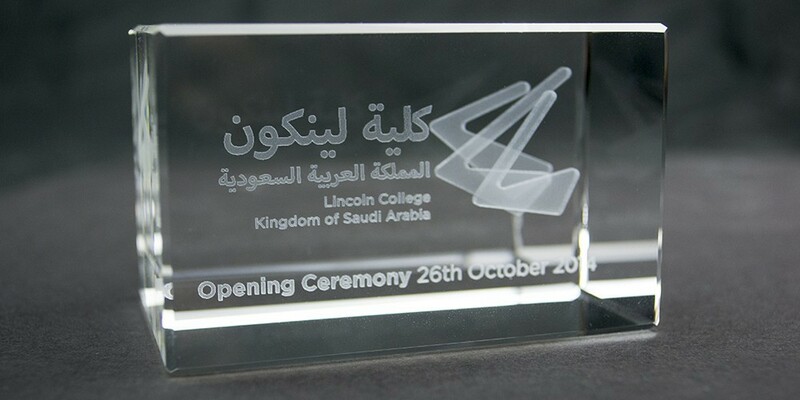 As one of the UK’s most respected further education institutions, Lincoln College has been appointed to run three state-of-the-art, purpose-built colleges in the Kingdom of Saudi Arabia. The colleges are designed to encourage and facilitate vocational education for a core age group of 16-21 year olds and act as a transit to employment in the Kingdom. Optima was appointed to define the marketing strategy and create a plan for the first year in order to establish and raise the profile of these colleges and generally help promote vocational training within the Kingdom. Our work started with defining the objectives, profiling the target audiences and assessing the competition in order to create a fully researched and costed marketing plan for year one, complete with events calendar a media plan. The next phase was to establish a reliable supplier network to assist with deliverables – this extended from in-kingdom translators to a media buying agency, local printers and an Arabic social media fulfillment agency. 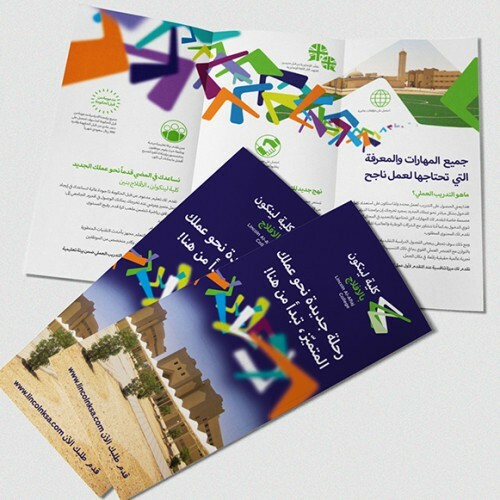 We then set about developing an over-arching Lincoln College KSA group brand with sub-brands for each of the three colleges, colour coded for different stakeholders. Those brands were then taken forward and applied to a fully bespoke, mobile-optimised, dual language website, a prospectus for each campus, billboard adverts, social media stylings, on-line advertising, Google PPC and GDN ads, give-away items, signage, van wraps, leaflets, invites, football kits, video, photography. All of these items were defined by year one’s marketing plan as having strategic benefit and from start to finish, Optima were in complete control of all elements in the chain, including policing suppliers, controlling the overall budget and measuring results. Saudi Arabia has the highest penetration of Twitter users per population in the world and having excellent country-wide 4G mobile coverage, social media channels, video, websites and web advertising are playing the lead role in the promotion of the colleges. As a result, it is imperative that the brand comes to life on backlit screens - RGB colours are more important than CMYK. 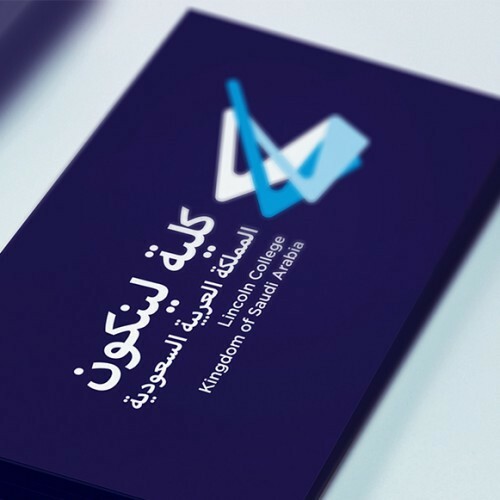 The Lincoln College KSA brand was designed to appeal to varied groups including students, parents, employers, community leaders and Saudi government. We developed an over- arching group brand with sub-brands for each of the three colleges. It was designed to be expandable and flexible if opportunities for additional colleges become available. This thinking has informed our treatment of the core logotype and its hierarchy structure and the marketing strategy was designed to be scalable. Two of the colleges are in very remote desert locations, with a population hub of less than 70,000 in close proximity, so the brand and its marketing has to work very hard to generate the required number of student applicants - it has to extend beyond the normal realms of student recruitment and into engagement with religious groups, community leaders and businesses. Photographic imagery only plays a supporting role in this brand due to the difficulty in depicting ‘real’ students, particularly females, in relation to the laws of Islam. 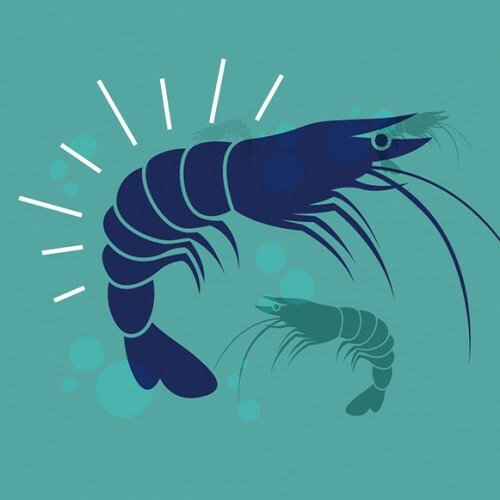 As a result dynamic, colourful graphics take centre stage and the style informs colourful, illustrated infographics and human outlines.